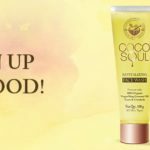 Coco Soul Nourishing Body Butter is a part of the premium skin care range from the house of Parachute. 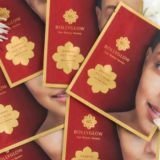 I was intrigued by the claims that these products are infused with organic coconut oil. Coconut is the main ingredient in this range. Actually I’m in love with the Coco Soul Oil (review here). 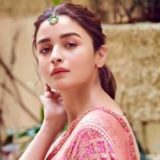 So let’s explore this body butter, read on! 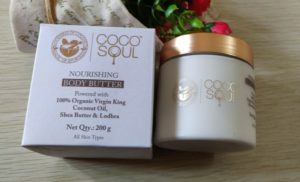 Coco Soul Nourishing Body Butter comes in serene white and gold packaging. The jar is white in colour while the screw lid is golden. There is a protective lid when you open it. 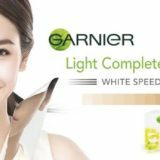 The body butter is white in colour and it is quite lotion like in consistency, not runny but actually not thick like body butter. The smell is quite pleasant. 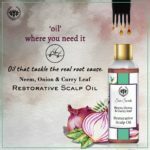 It claims to be powered with 💯% organic virgin king coconut oil, Lodhra and Shea butter. Coconut oil promotes cell repair and moisturises the skin, Shea butter nourishes and reduces wrinkles and Lodhra nourishes the skin to delay the signs of aging. 200 gm jar retails for 899 INR. 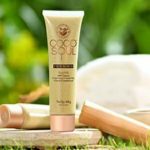 Coco Soul range has really won my heart! 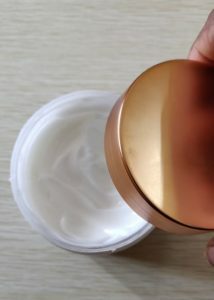 This body butter is no different. 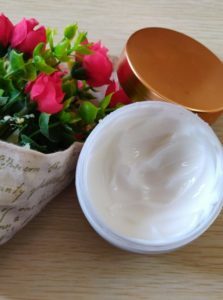 It is not too thick and buttery like you would expect a body butter to be but really it sinks right into the skin, hydrating it and leaving a healthy sheen. It doesn’t appear greasy, even though I’m using it in hot season. You can feel the nourishment from the first use itself. I use it even on my face to provide extra nourishment. They should come up with face cream too! 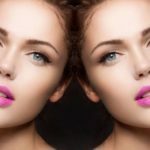 No harmful chemicals like paraben, silicon, mineral oil, etc. Yup! You got it! Totally recommended. 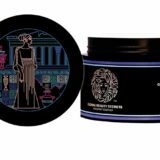 It’s one amazing body butter, combat dryness, skin aging, wrinkles everything with this product. Mam, am using VLCC fruit cream. 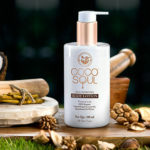 Would you recommend me coco soul body butter? Hi, yes Coco Soul body butter is fabulous. Must try!